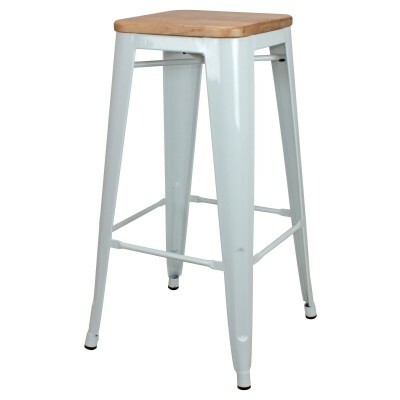 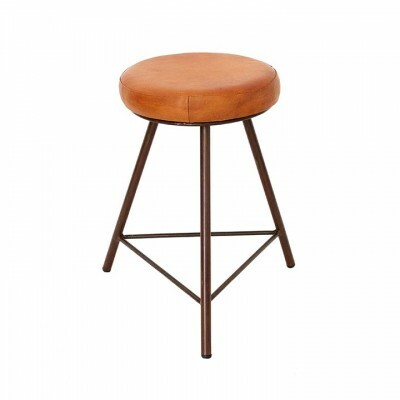 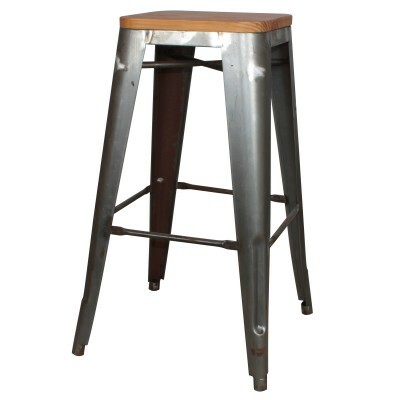 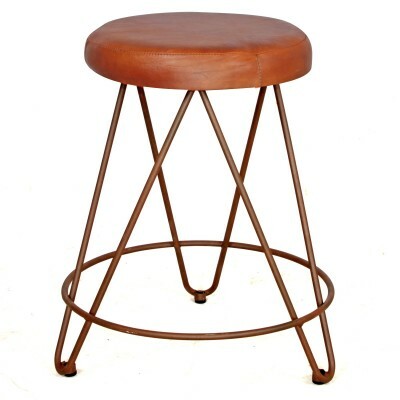 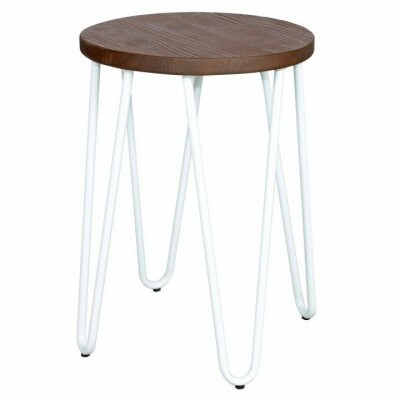 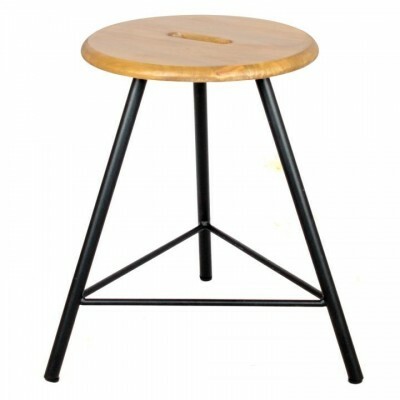 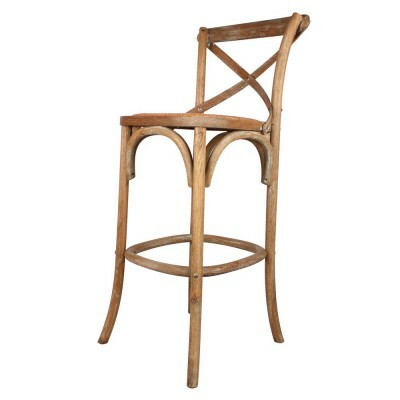 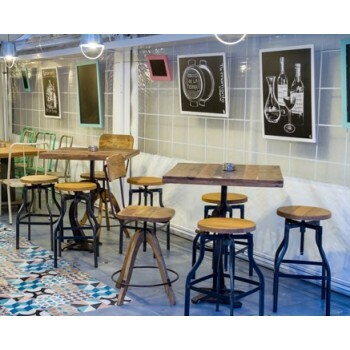 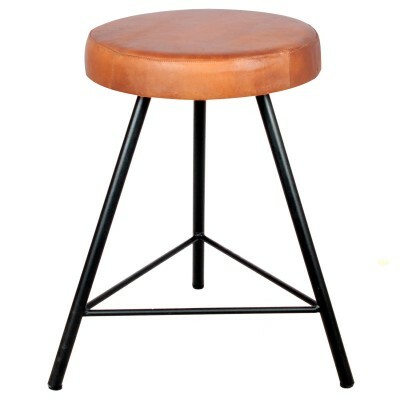 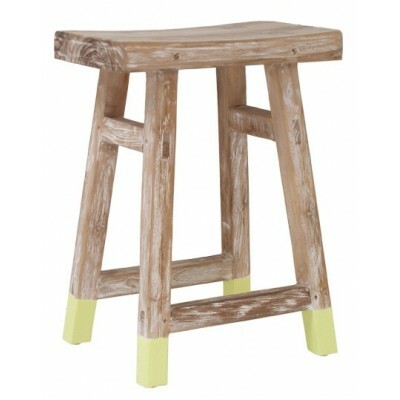 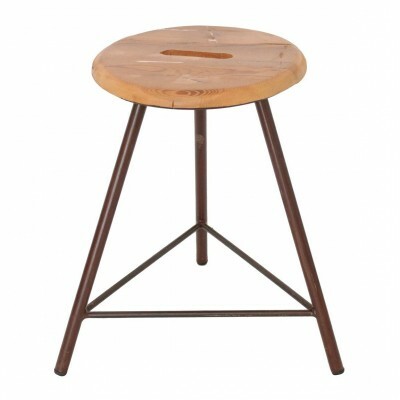 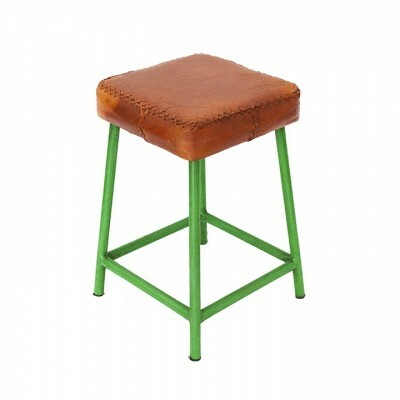 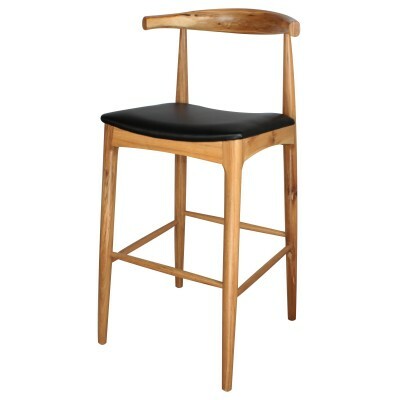 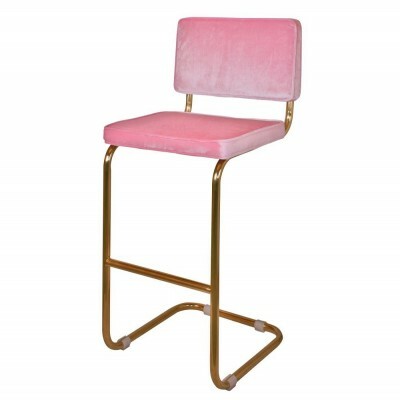 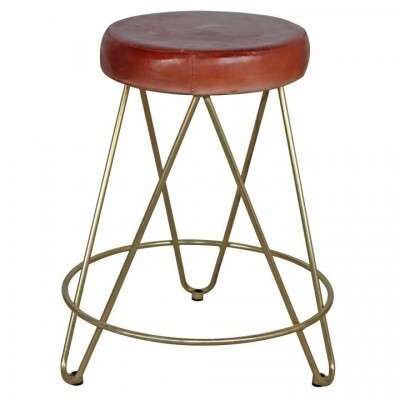 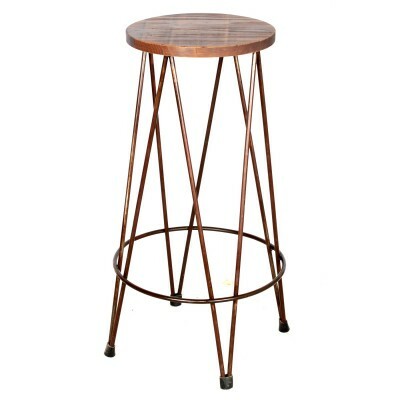 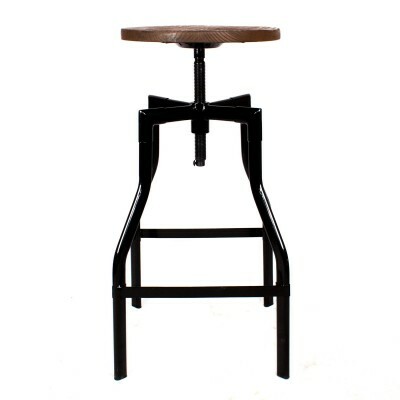 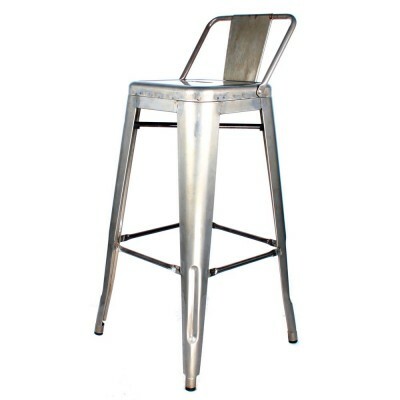 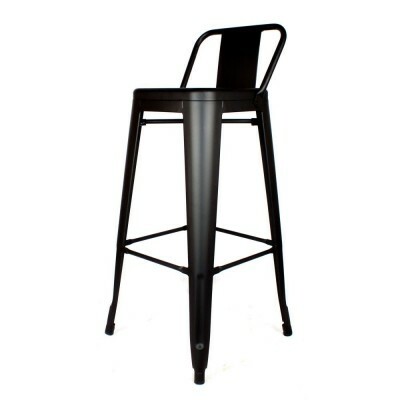 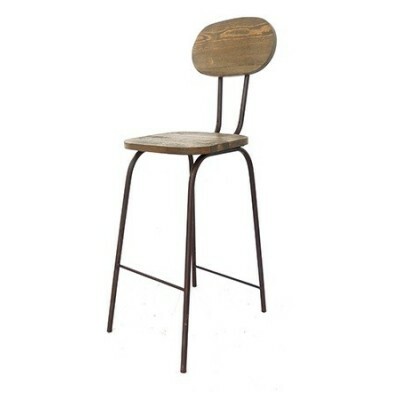 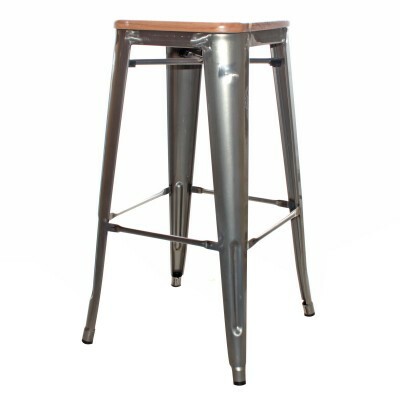 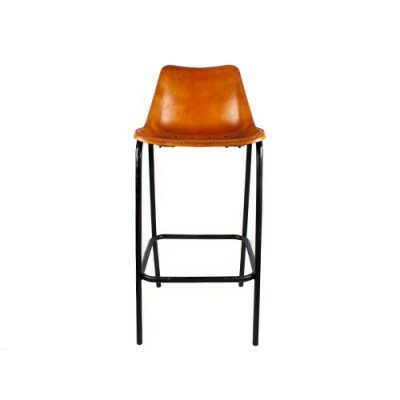 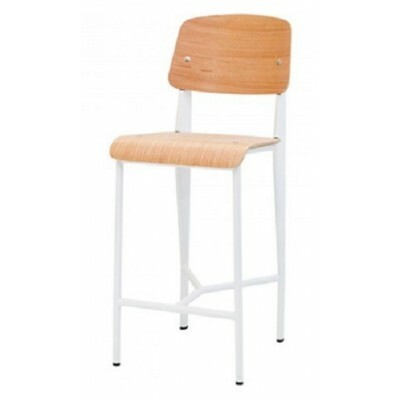 Industrial style steel stool that gives the perfect touch to your restaurant or kitchen. 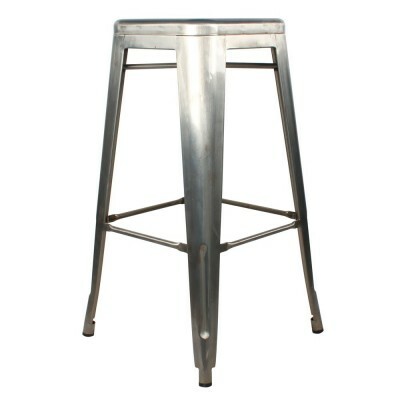 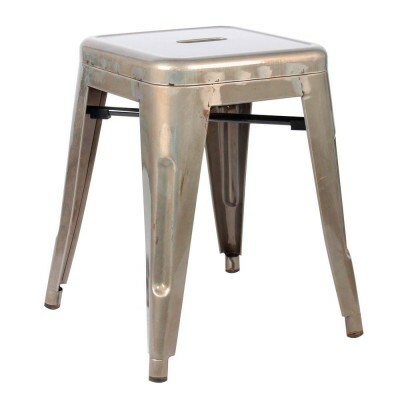 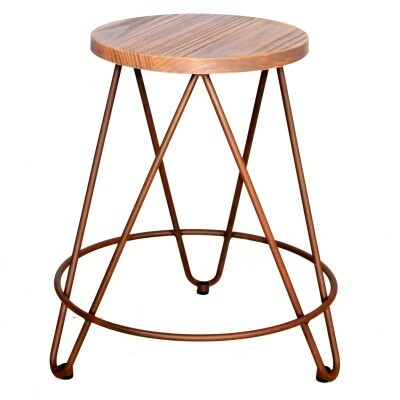 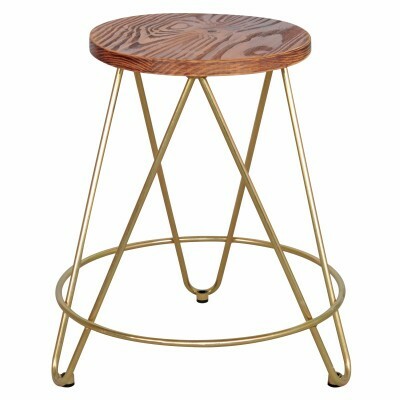 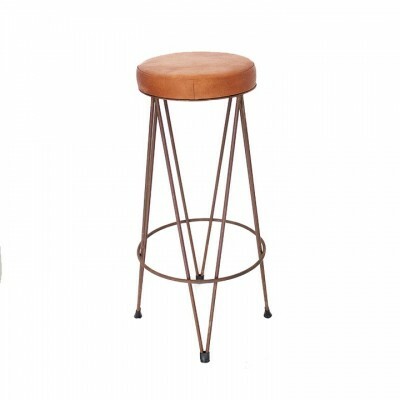 Industrial steel stool will transform your space completely. 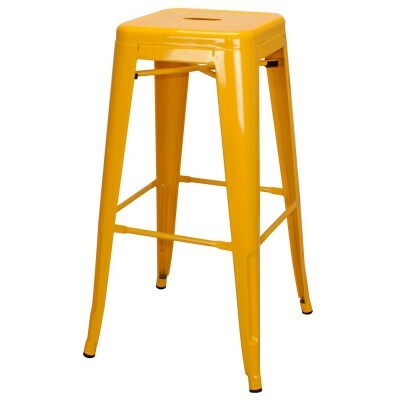 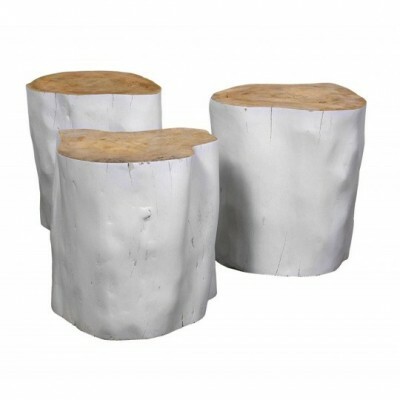 The structure of the Stew stool is available in several colours for adjust as best as possible to your likes.